What is the latest fruit picking salary for backpackers in Australia? What's wrong with my cucurbita pepo?I grow these in my backyard, the color is not usual. 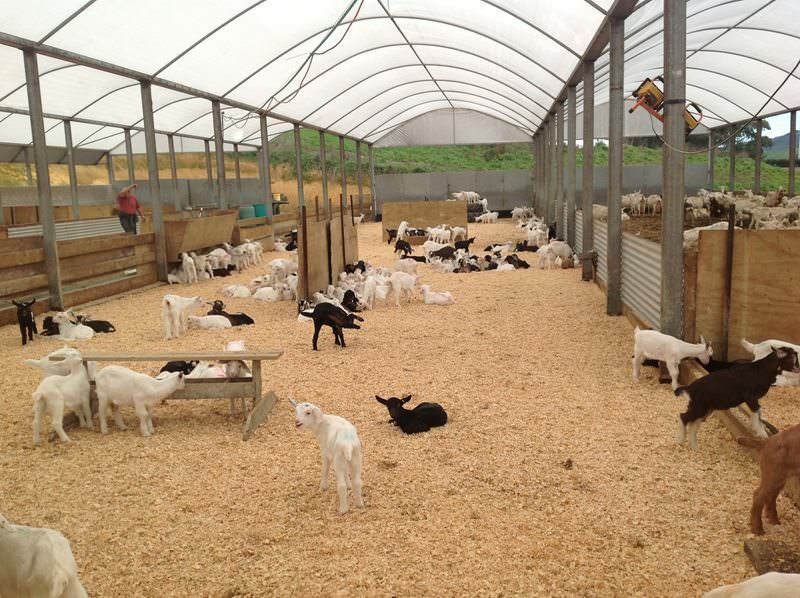 This is a genuine opportunity to enter into or continue dairy goat farming. Our operation is expanding (currently milking 650 does) and is a secure well established farming operation. We also run dairy grazers. We are seeking a highly motivated individual to assist with running this busy farm. It is predominately a pasture based intensive cut and carry system. It is varied and challenging. 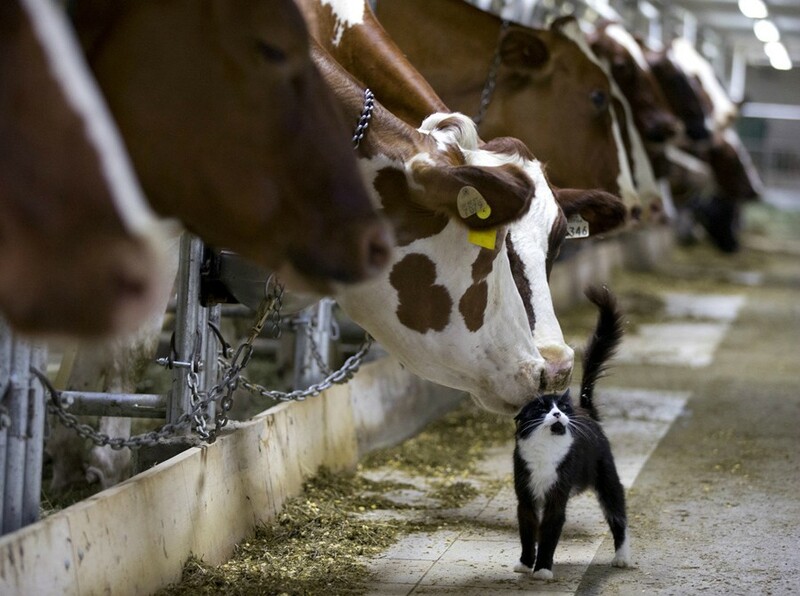 The position requires: sound dairying background, competent machinery operation, experience with animal health issues, excellent communication skills, physical fitness and flexibility. Previous farming experience an advantage but not necessary. We are prepared to train the right people with the necessary upskilling required.However remuneration will depend on what you can bring to our business immediately. We are looking for shepherd with a positive attitude and good work ethic to join our team of 4 permanent staff. 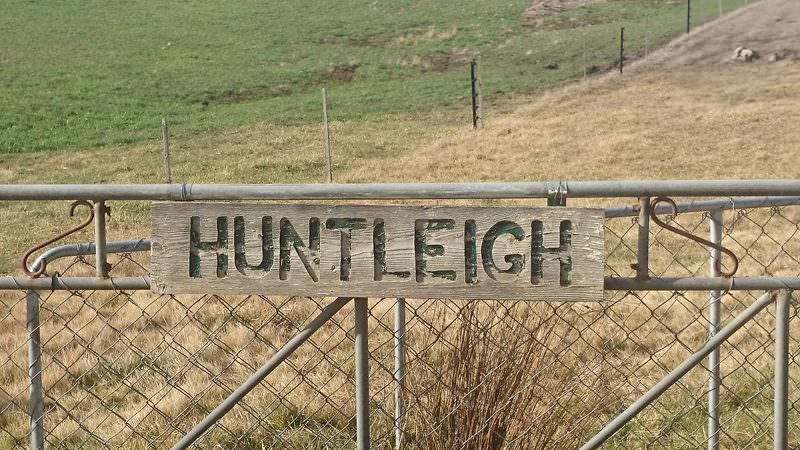 Huntleigh Station is a 6400ha sheep and beef breeding finishing property in Middlemarch, 1 hours’ drive from Dunedin. Some experience is preferred but not essential as training and support will be given. A couple of dogs would be preferred. We offer a competitive salary based on skills and experience and encourage AGITO training. Medical insurance provided by the company. Applicants for this position must have NZ residency or a valid NZ work permit and driver’s license. Hello! I have experience with beef cattle and grain farming, I have worked in two vet clinics and have experience working with animals, checking herds and operating farm machinery. I need a job on a dairy farm, I am able to work most days of the week however I do have a job with AHS working 2 days a week (days can vary but need at least two days Monday - Friday). I live in Bashaw, AB and am not willing to relocate or live on site. Please email [email protected] if you are looking for a reliable, responsible and hard working person to join your team. Karmjit Gill Orchard's is looking for seasonal workers starting June 4 to November 15, 2018 for orchard work. Duties include thinning, pruning, picking fruit, general labor involved with farming, and piece work. Wage will be hourly at $12.65/hr. Please contact 250-863-9737 for more information. Address is 3152 East Kelowna Rd. Olai Dairy Dealer is a Second Generation Dairy Animals, Bird's Producer and dealer, headquartered in southern region of Tamil Nadu - Karur. We have been one of the best quality traders in livestock industry since 1975. Olai Dairy Dealer is original Producer, Buyer, Seller and been saving the native breeds in indian diary industry. our animals and birds have capacity to adopt in any indian climates with minimal care and provide maximum milk yields. We majorly Deal with Native and Cross Breed cows which gives high yields at less maintenance - Holstein Fresian (HF) Cows, Jersey Cows, Sindhi Cows, Holstein Calf, Jersey Calf, Sindhi Calf, Gir Cow, Gir Calf. Buffalos - Country Buffalos, Buffalo Calf, Murrah Buffalos, Kangayem Cows, Birds - Aseel Rooster Chicken, Goats, Sheeps and Pigeon with high quality. HF Cows (Holstein Fresian) - Our cows are known for its high yielding capacity from 15 to 35 Ltrs per day. also these cows has a maximum calf yielding capacity. Jersey Cows - 15 to 25 Ltrs of milking capacity per day. Gir Cows - 8 to 13 Ltrs of milking capacity per day. Sindhi Cows - 8 to 15 ltrs of milking capacity per day. 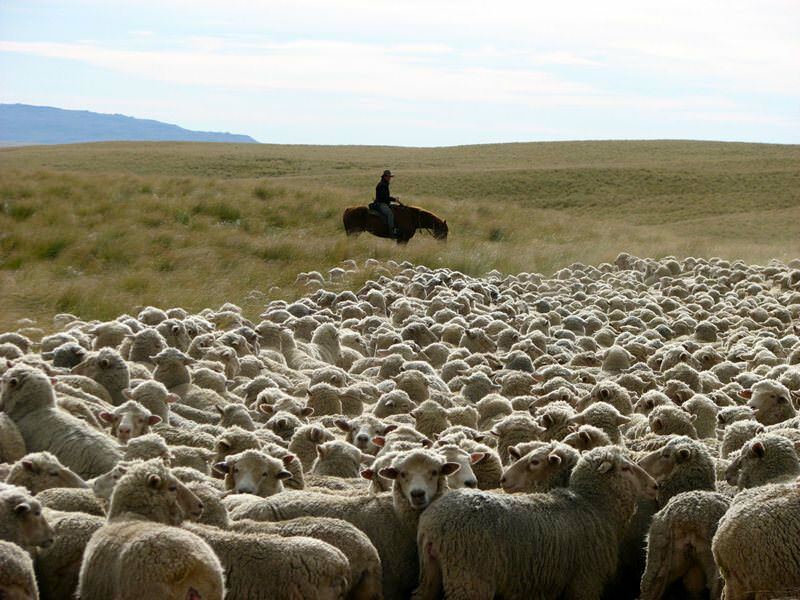 We Require an Enthusiastic Experienced Shepherd to join our award winning team. Beaumont Station is 28,000 hectares and has been owned and run by the Hore Family for 45 Years ,Running 65000 Stock units comprising of Hereford cattle and Halfbred sheep. Finishing stock to good wieghts. *100 by 35 meter covered cattle Yards. 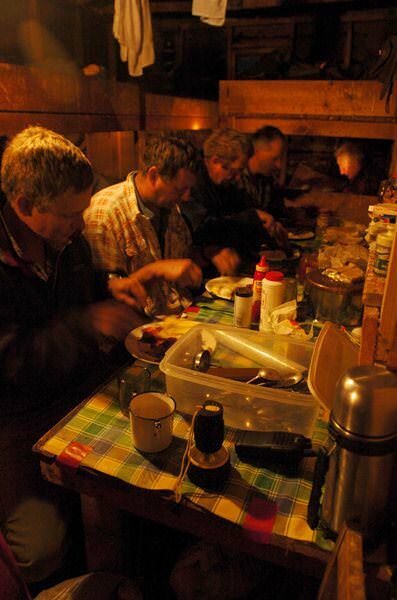 Cook shop with meals supplied while Working.Diesel heated single person accomadation. 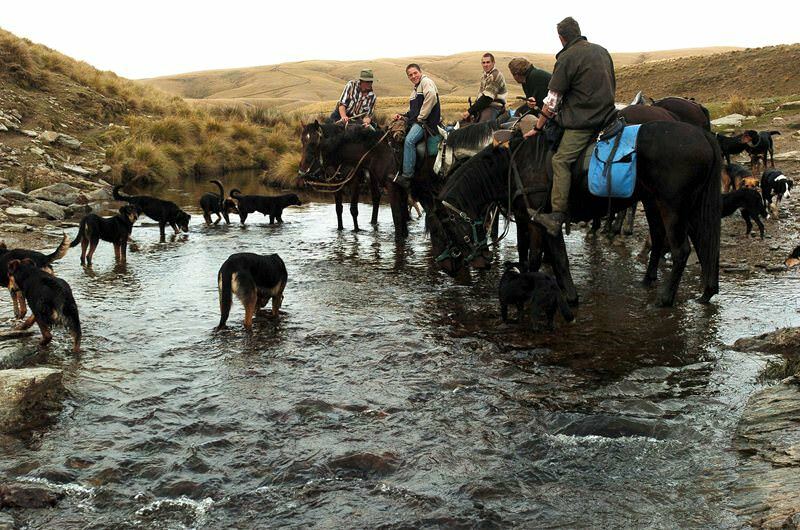 We are looking for someone that Has had previous experience mustering and handling large mobs of stock with a team of good dogs no less than 3 huntaways & 1 heading and be a active trainer. We do some of mustering on horses and breed , break in and Shoe . This is the big country every shepherd dreams of . Good hunting / Fishing and central to the deep south. and Own weekly time sheets . Past workers have progressed in the farming industry with ease from this job, many to good managers jobs after a couple of seasons. Come Join an award winning team at the top of the Farming industry. 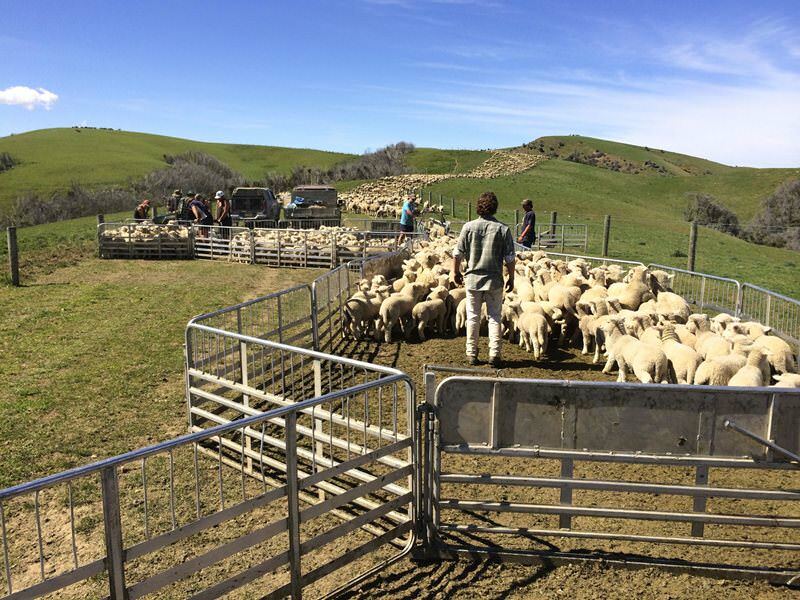 Pirinoa Station requires an enthusiastic top level Stock Manager to be part of their progressive team who enjoys the challenge of growing young stock and takes pride in results. 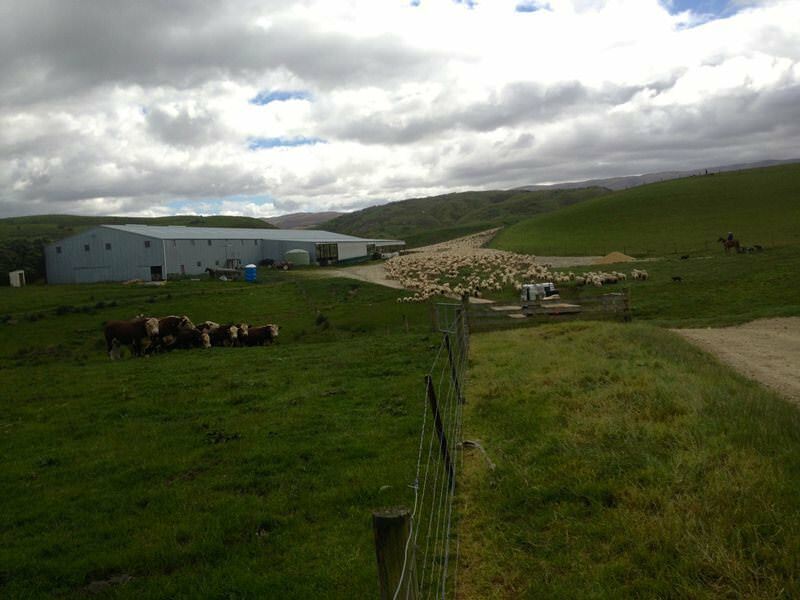 Pirinoa Station, owned by the Didsbury family, is an intensive finishing operation in South Wairarapa carrying 15,000 su on mainly flat to rolling country. The Stock Manager will be fully involved in the budgeting and planning of farm achievements so will need an understanding of how stock performance fits into the wider business picture. Proven ability to meet targets and the knowledge of how to achieve high performance with finishing stock is essential. The ability to implement new technology, research and advice contributing to the development of the business is important. You will have the confidence to mentor, lead and train others to enhance their skills and progress in the industry. You will promote a positive team culture by keeping the team focused and working towards the common goals of the business, and ensuring enjoyment for all who live and work on the farm. Further professional skill development opportunities will be made available. A four bedroom house is available with a primary school at the gate. The farm is located in a strong rural community close to the coast which offers fishing and hunting opportunities. Only 20 minutes drive to Martinborough. Please apply with CV & cover letter before 25th February 2018. We are looking for a person with experience with large tractors and machinery on hills some steep. The karaka flower farm in Auckland southern district is currently recruiting two whv workers, male best. it is mainly responsible for the work of seedling raising and planting, and can provide training. 2. working hours from Monday to Friday, 8: 00 to 16: 00.
please contact Lina 026825161. thank you. We are a New Zealand company,We are hiring a full time nursery person. The root of cucumber got dark, some bugs bite it? In today's video, I share my thoughts on vegan organic and veganic gardening! What's the best wood chip mulch to use in your vegetable garden? Freezing temperatures don't stop us from harvesting nutritious fresh produce from our garden. Freezing temperatures don't stop us from harvesting nutritious fresh produce from our garden. Please join me as I gather today's harvest in mid-December. Does growing under double cover allow us to extend the growing season for cool weather crops, or does it just keep them alive so that we can harvest them in winter? Does garden soil need to rest? I share my thoughts on this topic in today’s video. What's wrong with my tulip?They all died! Check below for a coupon for the shelving system I use. A trashcan and a weed-eater will process your leaves into finely chopped pieces. The finer the leaves, the more surface area, and that means they soil life will more quickly break them down for you garden, come spring. I put my beds to sleep like this and come spring I just turn the soil and plant. This is a tomato seed starting guide for new gardeners. You can also use this set up for peppers, eggplants and other vegetables. I show you how to build your own indoor grow-light, how to set up starting mix & plant seeds, how to water & feed your seedlings and how to acclimate your transplants to the outdoors. How to Protect Your Vegetable Garden From Frosts & Hard Freezes: Layers Work at 20 Degrees! A complete radish guide for growing nice sized radishes and not leaves. The tips cover; NO fertilizer, spacing, thinning, loose soil, pest management, planting & more.